You can enable or disable Zentail to send product data to Walmart for individual SKUs. 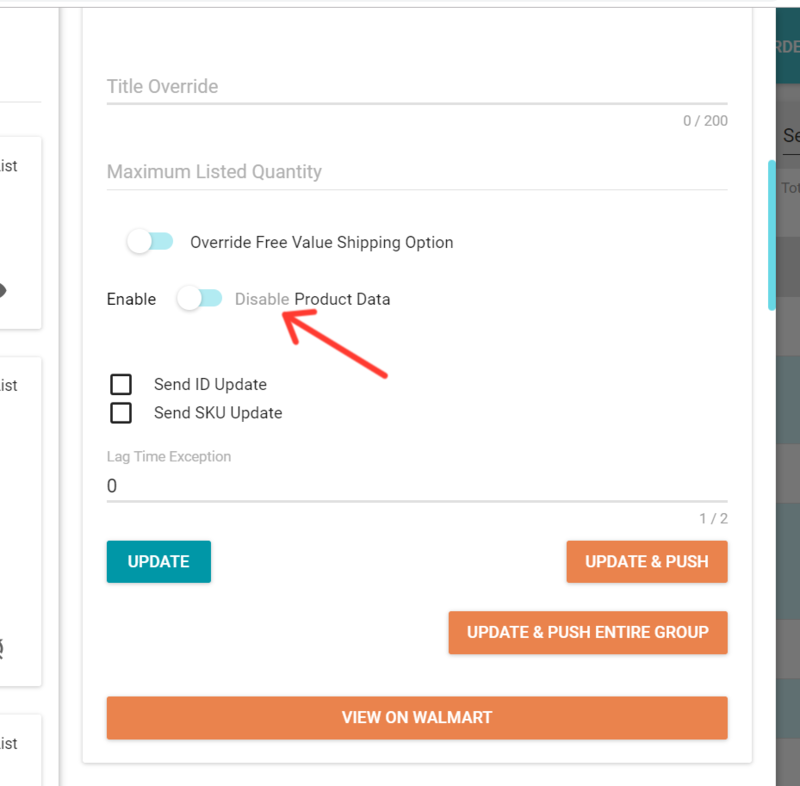 This allows you to send updates to Walmart for a specific set of SKUs and not your whole catalog. This is useful if you would like Zentail to leave certain SKUs in your Walmart Seller Center untouched. 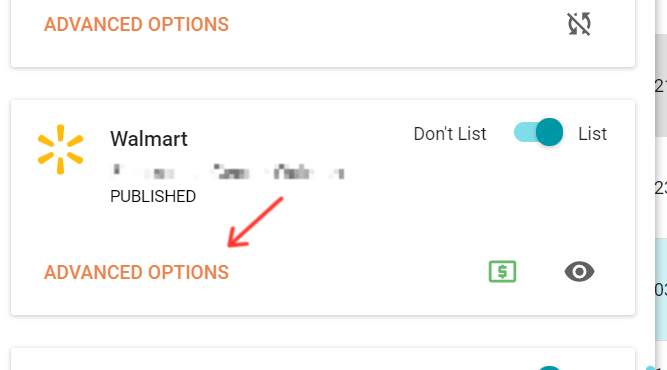 A common use case is when sellers have a few products enrolled in Walmart's 2 Day Shipping program and doesn't want Zentail to change the shipping settings for these SKUs. Product Data is independent from inventory feeds. This override does not affect Zentail's ability to send inventory feeds to Walmart. This is a 'boolean' attribute. 1 = this field is true and product data is disabled. Please refer to How to use Import / Export to make Bulk Edits to Catalog and Inventory to review how to leverage the import / export tool on Zentail!